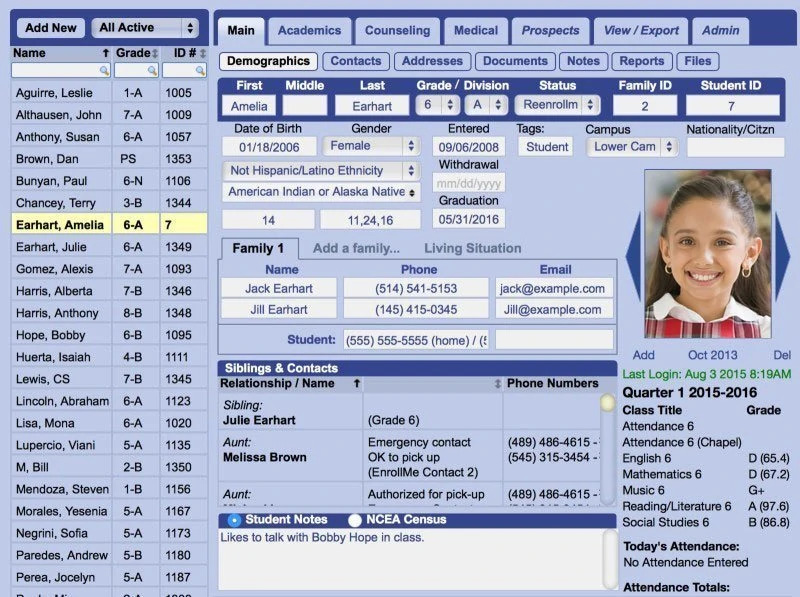 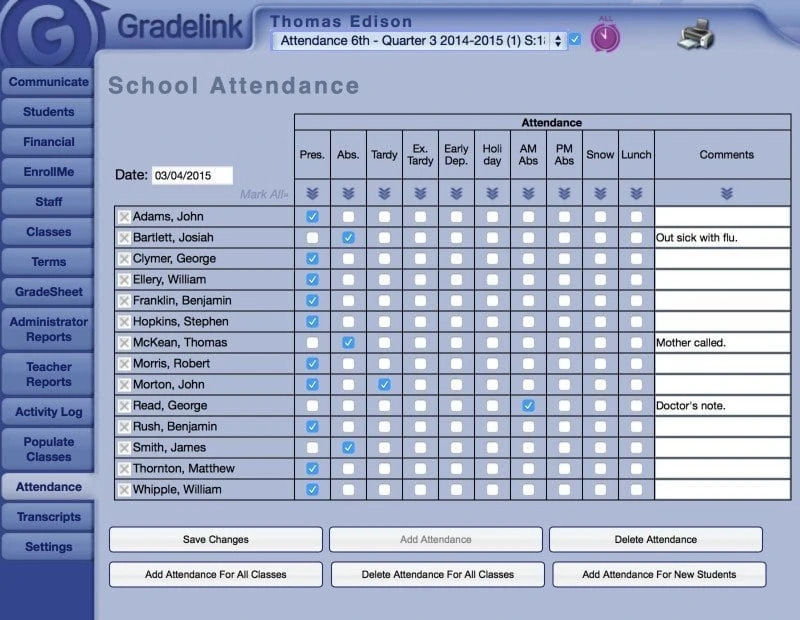 Gradelink empowers schools by connecting you to student data, attendance, assignments and more from any internet-equipped device. 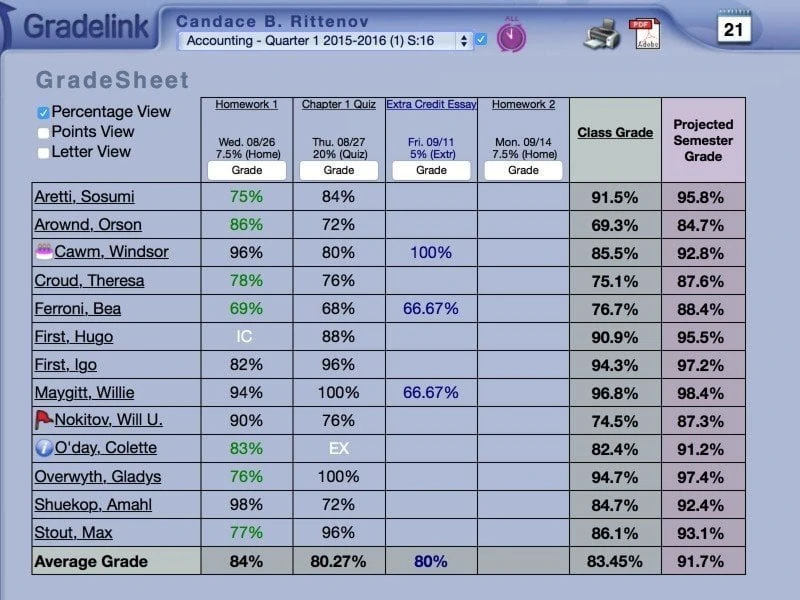 Gradelink is the award-winning Student Information System you’ve been waiting for. 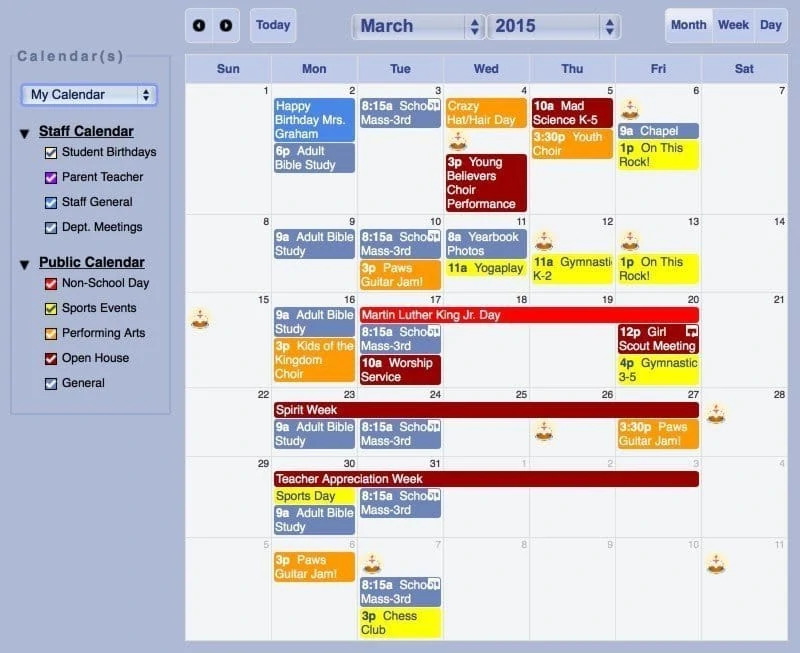 Designed for schools, districts and dioceses large and small, we’ve optimized Gradelink for ease, flexibility, and power to handle your biggest school administration tasks. 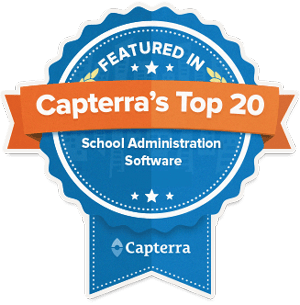 So parents, teachers, principals and even superintendents can collaborate in ways that drive academic performance, enhance communication, and help your school thrive. 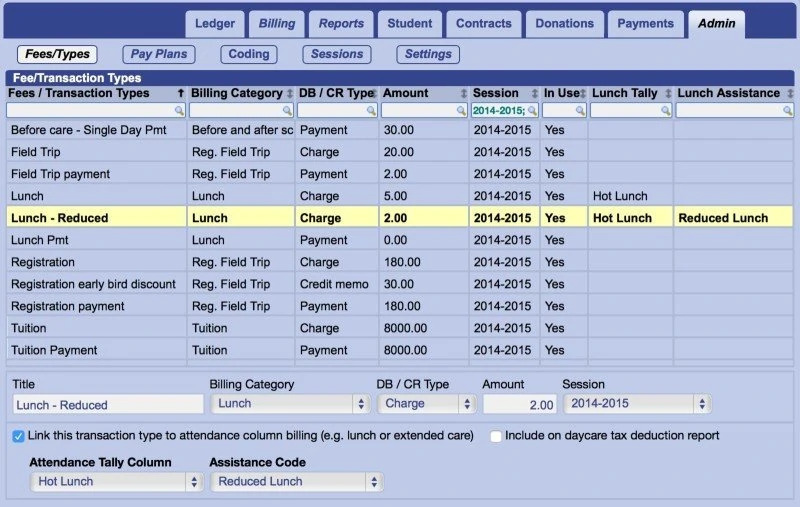 See how you can simplify your school’s administration with a free demonstration.